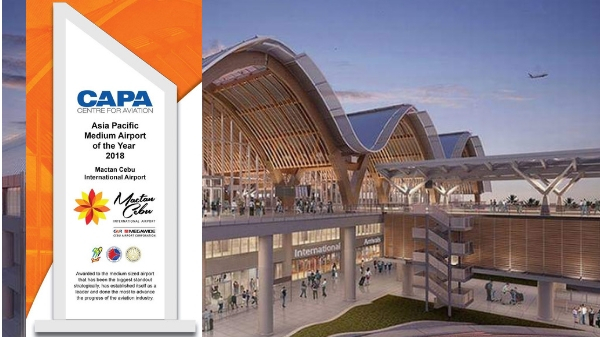 MANILA, Philippines – The Mactan-Cebu International Airport (MCIA) was named as Asia Pacific Medium Airport of the Year by the Center for Asia Pacific (CAPA) Aviation Awards. 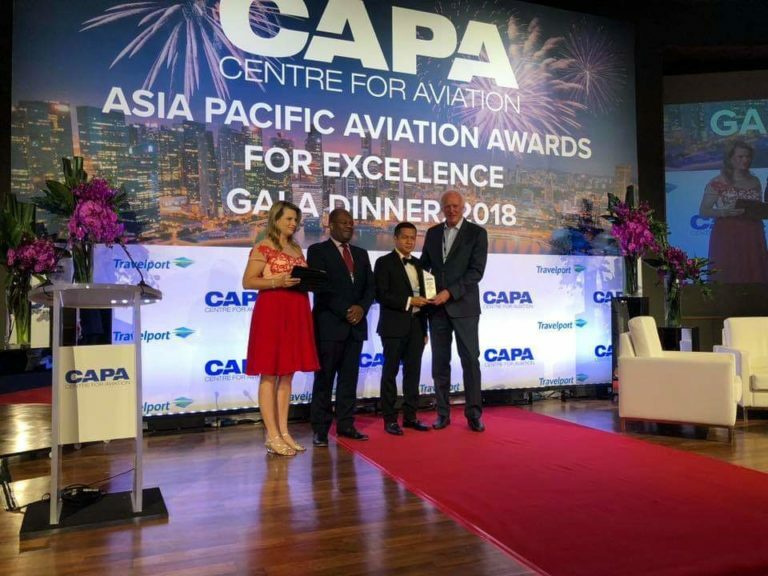 The CAPA’s Aviation Awards for Excellence aims to recognize airlines and airports that “are not only successful but have also provided industry leadership in adjusting to a new environment.” The winners are those who were able to successfully make new strategies and adopt directions in the industry. MCIA General Manager Steve Dicdican received the award last month during Asia Aviation and Corporate Travel Summit held in Singapore. 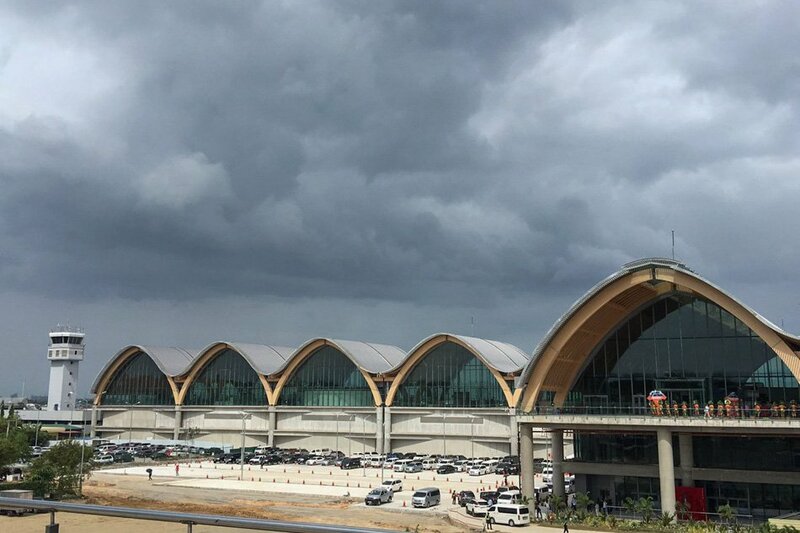 “The progress of MCIA can really be attributed to the partnership that the airport has cultivated with its community,” he added. Due to aggressive airline marketing efforts, the MCIA increased its passengers significantly, from 7.5 million to 8.6 million passengers. This year, the MCIA also announced that they opened 15 new routes, 12 of those from China. This isn't the first time the MCIA was recognized by CAPA. Last 2016, it was named Asia Pacific Small Airport of the Year. MCIA is one of Asia's best airports. 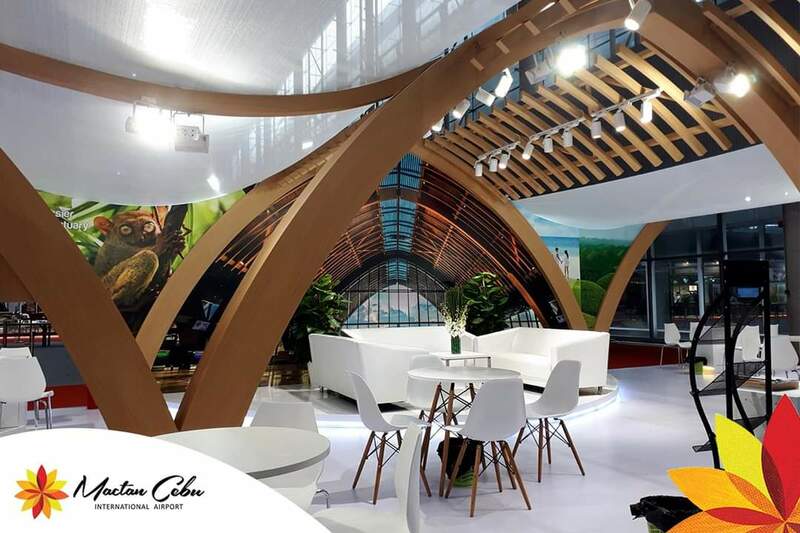 MCIA joined the ranks of Korea’s Incheon International Airport and Malaysia’s Senai International Airport that were also awarded as Asia Pacific Large Airport of the Year and Asia Pacific Small Airport of the Year, respectively.